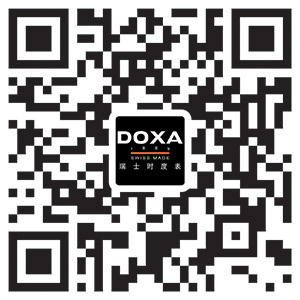 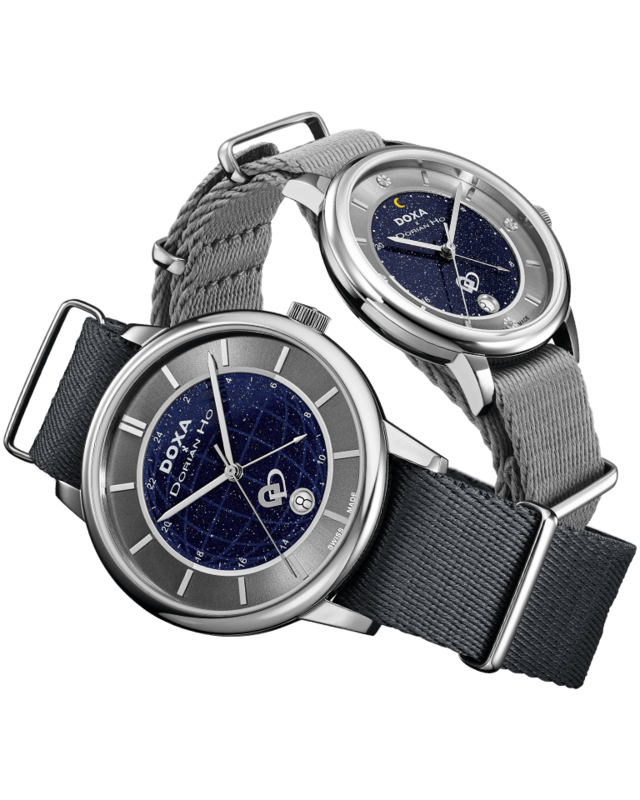 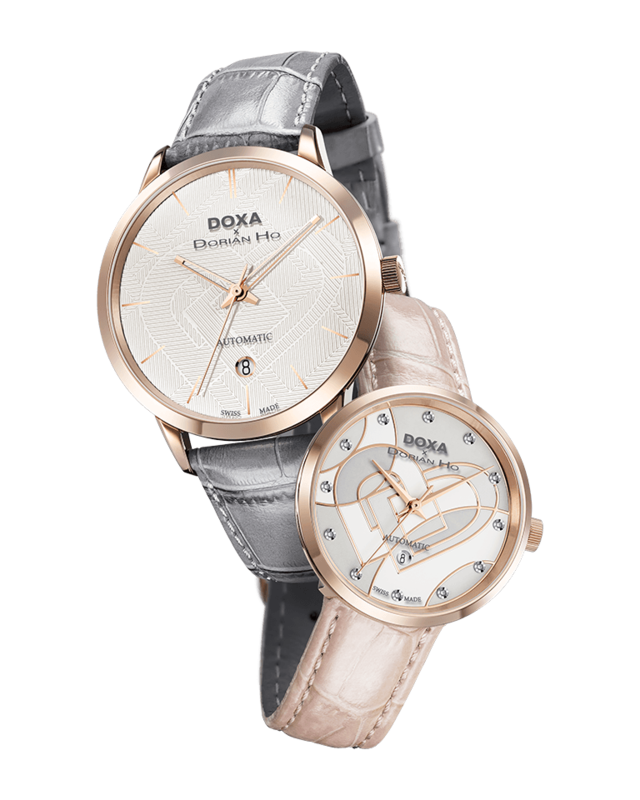 DOXA is collaborating with Mr. Dorian Ho, fashion designer of international repute, in the Love Quartet Collection. 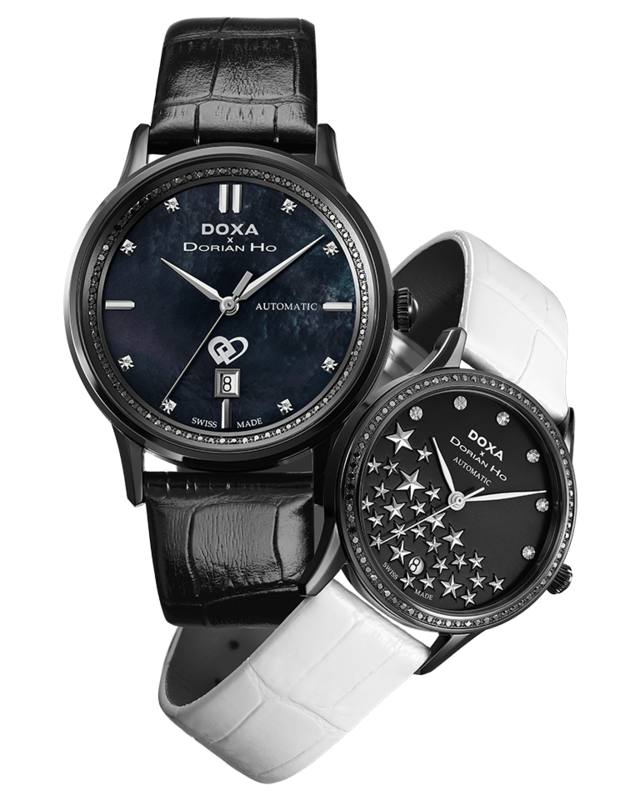 The couple watches commemorate the beautiful moments of love at different stages. 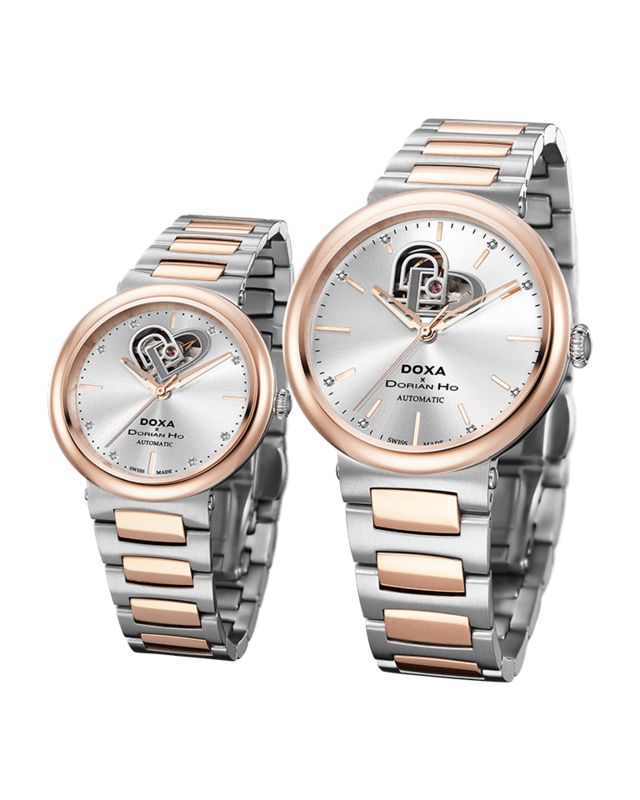 Injected with the allure and panache of fashion, the watches are transformed into glamorous accessories and a symbol of true love that stands the test of time.